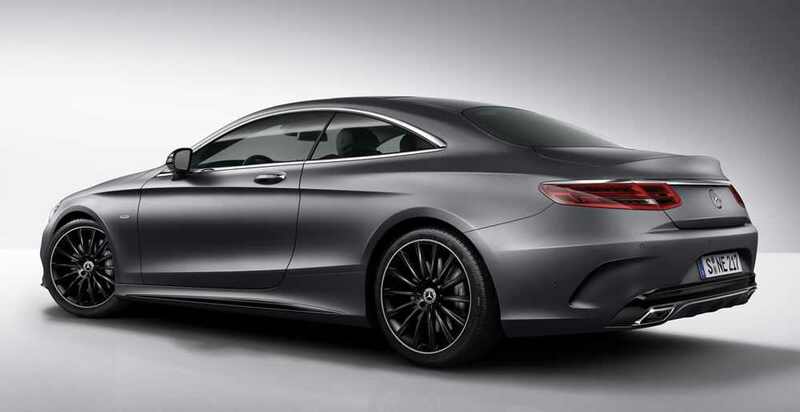 The German-based Mercedes-Benz released the all-new 2017 S-Class Coupe some time ago, the model also getting a lot of appreciation from Mercedes purists. 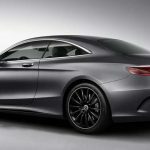 This was just the jump that the carmaker needed in the United States where it recently announced the availability of a special edition, costing more and being tweaked with extra goodies. 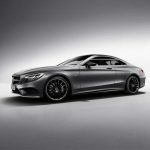 We are looking here at the 2017 Mercedes-Benz C-Class Coupe Night Edition, set to be officially unveiled at the 2017 NAIAS, in Detroit, next month, and reaching the US market somewhere next spring. 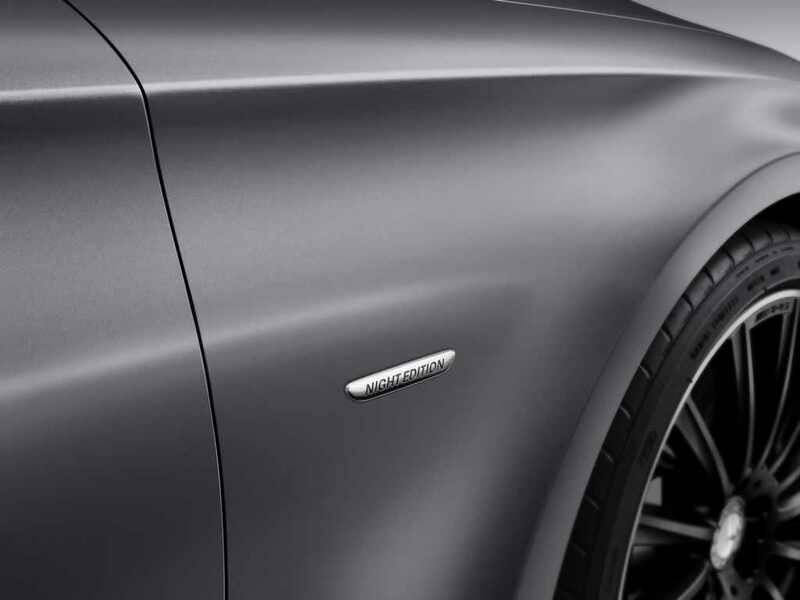 The upgrade package includes exquisite features at the exterior and inside the cabin, while the engine will be kept stock as the standard one. 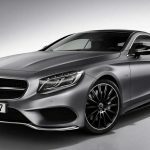 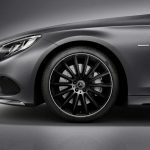 Taking a look at the photos below, the S-Class Coupe is now standing out from the crowd with Selenite grey mango exterior colour, highlighted by the 20-inch AMG multi-spoke lightweight alloy wheels, custom-built radiator grille finished in high-gloss, as well as the gloss black mirror housings. 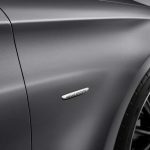 Other external features also include the inserts in the side sill panels, as well as the new AMG styling bits on the front and rear aprons. 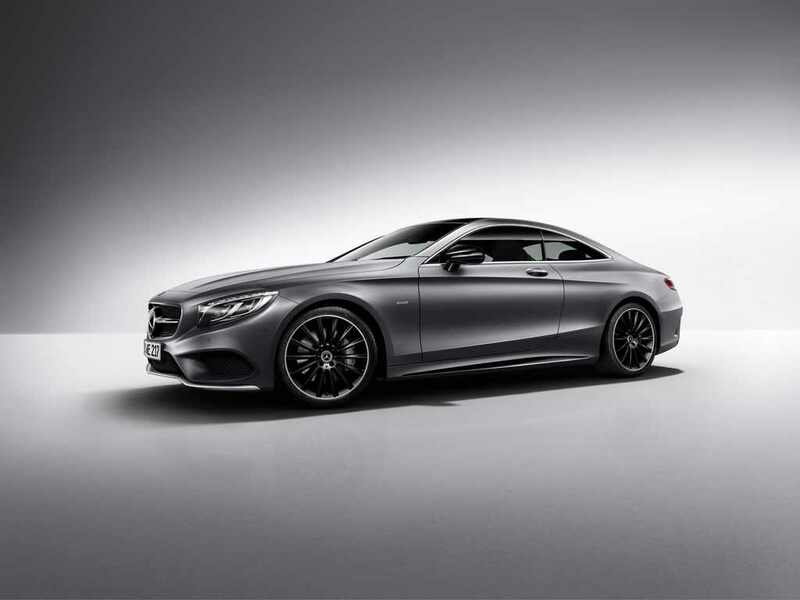 Inside, the interior is also highlighted by the high-end materials from AMG, like nappa leather AMG sports steering wheel, leather upholstery, nappa leather and AMG`s nappa leather in a wider range of contrast stitching – black/black, crystal grey/black, saddle brown/black, Bengal red/black, or black poplar wood trims. 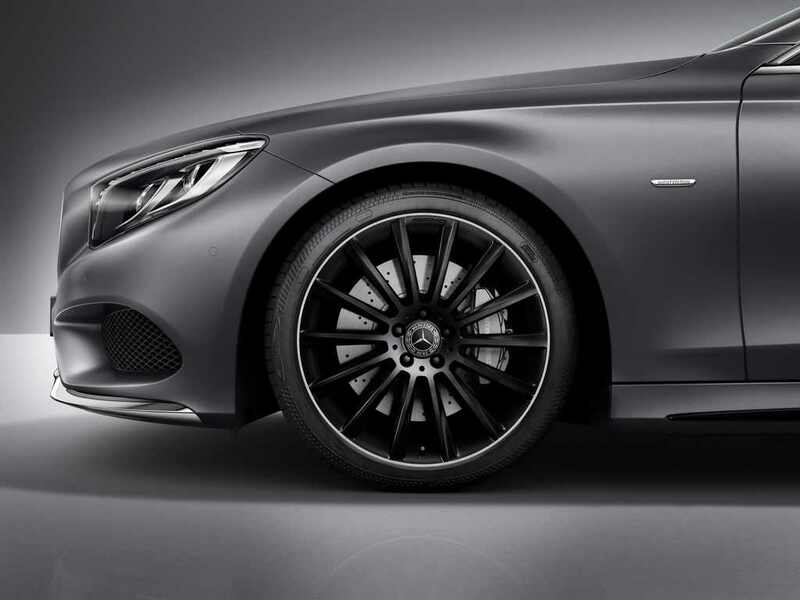 Also, another standout features is the “Night Edition” badging on the nappa leather AMG steering insert. 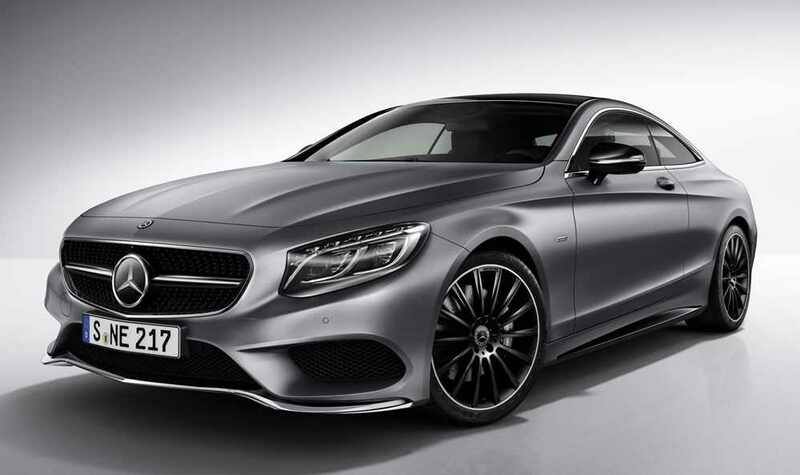 In the engine department, the 2017 Mercedes-Benz S-Class Coupe Night Edition is available with the S400 MATIC and 370 horsepower, S500 and S500 4MATIC, both coming with 455 horsepower. 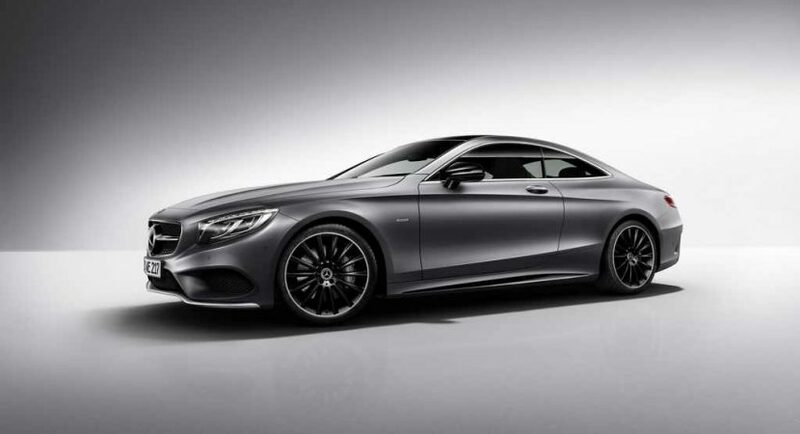 Prices will be announced prior to the car`s debut in Detroit.